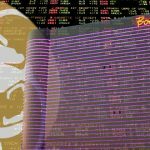 PokerStars set a date for their fourth New Jersey Championship of Online Poker, and a Pennsylvania Championship of Online Poker could be next. 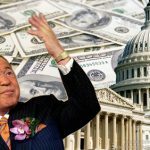 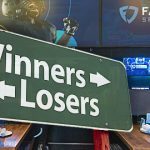 The New Jersey Division of Gaming Enforcement (DGE) slapped PokerStars with a $10,000 fine after it received bets involving two universities in the state. 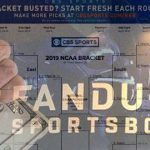 March, driven by March Madness, saw FanDuel reach $13.22 million compared to the $7.28 million of DraftKings. 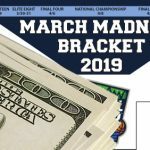 March Madness wagers help New Jersey sports betting operators set revenue record in March, while betting handle scores second-highest since market launched. 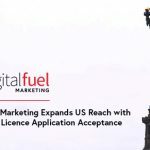 Digital Fuel Marketing has taken a huge step forward in their expansion plans across the USA with approval to operate in New Jersey. 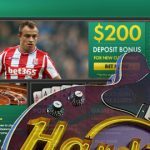 Gambling.com Group Plc. 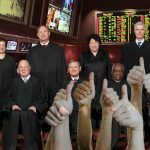 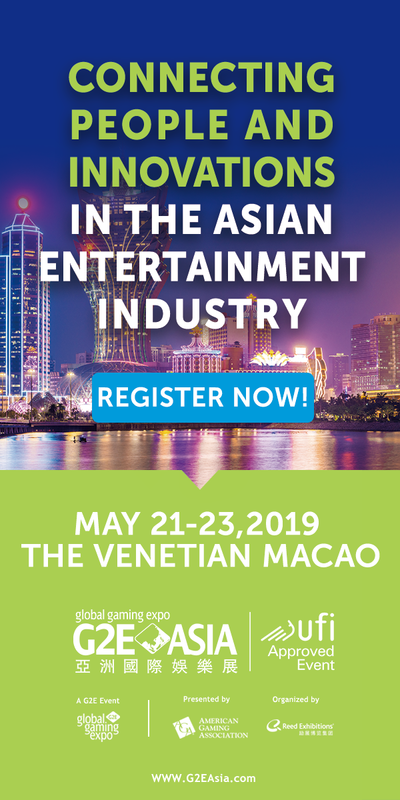 KAX Media America Inc, has been granted approval by the New Jersey Division of Gaming Enforcement (“DGE”) to expand business deals with operators in the state.